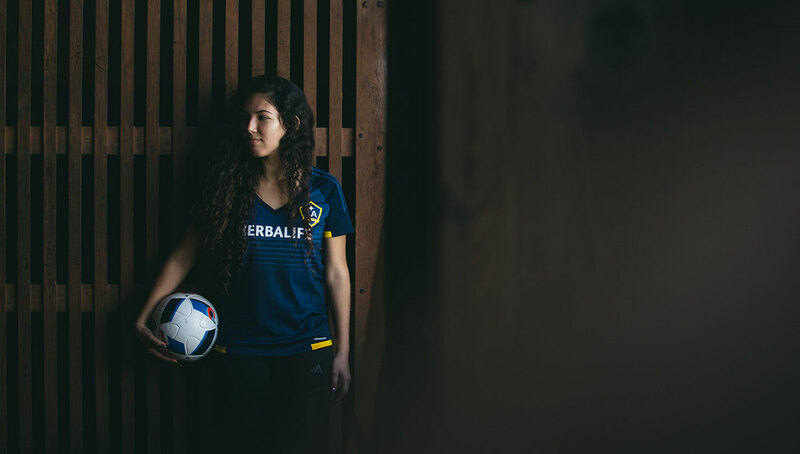 Briana Aguila grew up in L.A. and was raised in a soccer-crazed household. 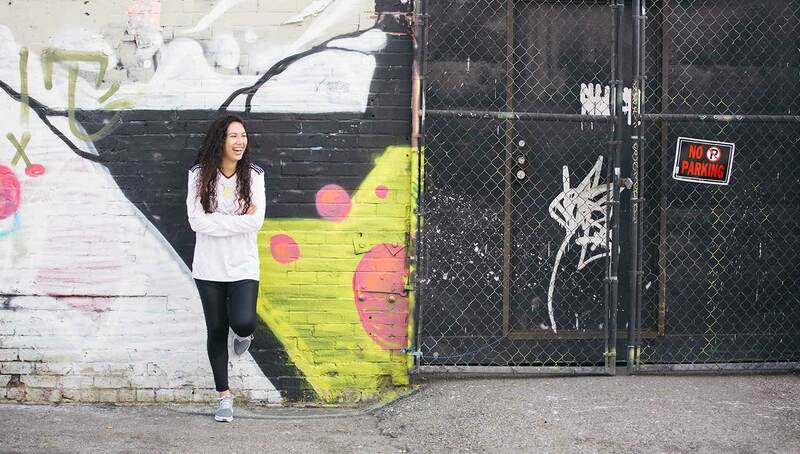 Her own obsession with the beautiful game included venting her high school soccer frustrations online via Twitter, and thus was born Soccer Problems. 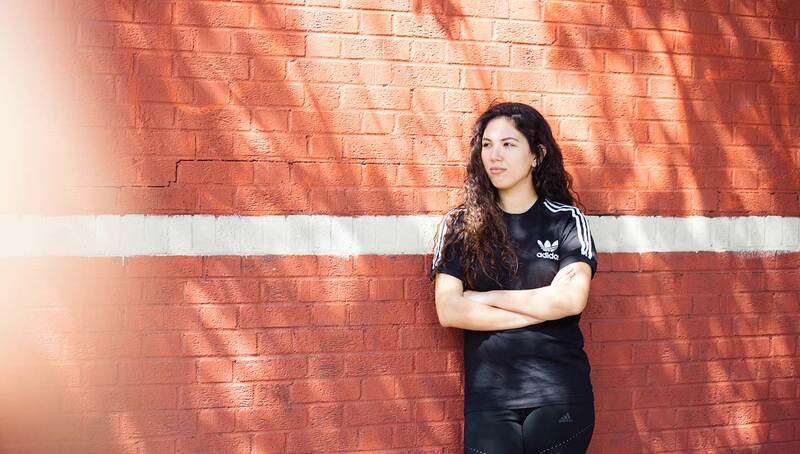 The account, which points out everyday issues soccer players face, quickly grew in popularity, and now Aguila is involved in multiple aspects of local football even as she smartly observes the larger international scene. 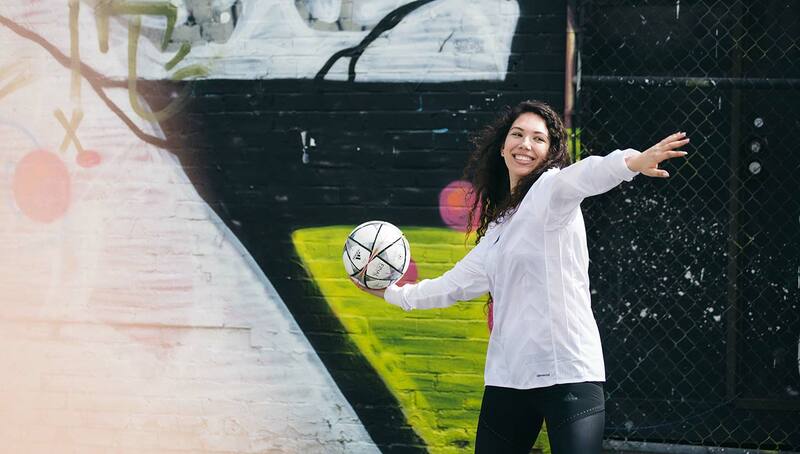 Aguila recently sat down with Urban Pitch to share the best and most challenging aspects of managing Soccer Problems, and her passions inside and outside the beautiful game. 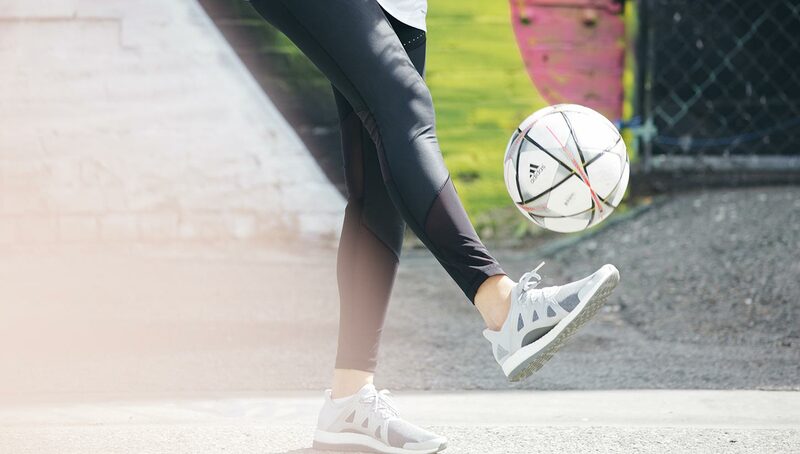 Urban Pitch: How did you get started with creating Soccer Problems? Did you ever think it would become what it is today? 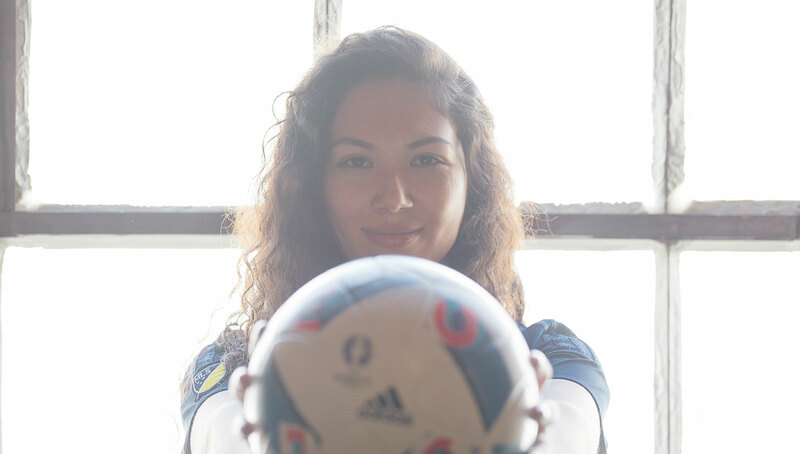 Briana Aguila: My high school team wasn’t the most talented group of girls and as a not-so-smart junior in high school I would rant about it on Twitter. My captains asked me to cut it out so I went to look for a Twitter account I could relate to and when I couldn’t find one I decided to make one myself. I made the account and stayed anonymous for the first year just tweeting what I thought was funny or relatable. Next thing I knew I was on the brink of 100K followers and it hit me that I created this. It’s something that even today I can’t wrap my head around. 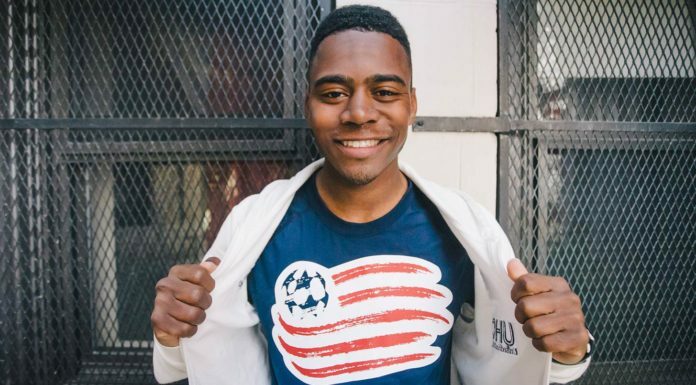 What does being a soccer and social media influencer mean to you? It’s not something I take for granted. I love that my opinion means something in the soccer world. My friends always ask me about my opinions or thoughts on what’s going on in the game but to think about it on a larger scale always blows my mind. 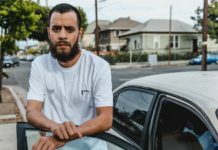 What’s the best part about being the brains behind Soccer Problems and what’s the most challenging? The world it introduced me to. 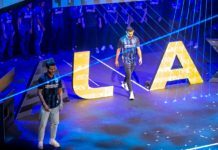 I always knew the soccer community was big but it’s definitely much bigger than I expected. I love the people I’ve met along the way and the influence I’ve seen the account have on younger players. I think the most challenging thing would be having to stick to the account when I don’t necessarily have the time for it. To elaborate, 2016 was a really tough year for me and I didn’t do much with the account. I felt bad about leaving it alone because it felt like it was going to waste but I really needed a break from it. How was your family upbringing? Well I grew up in La Puente but went to school in Whittier/Pico Rivera but I like to tell people I grew up on the soccer field. My parents supported my love for the game, they always encouraged me to enjoy every bit of the journey. I have two younger brothers [and] we all played soccer growing up. I don’t know how my parents did it. We sometimes had nine games a week between the three of us and they always found a way to pull it off. We missed a lot of family functions because we were so busy but I don’t think my parents would have had it any other way. Do you still get out there and play? I do. I play small sided 7v7 at Griffith Park on Monday nights. I’m also almost always down to play pickup whenever a friend hits me up. It gets tougher as you get older trying to fit the game into your schedule but I know I would probably lose my mind if I didn’t play at all. 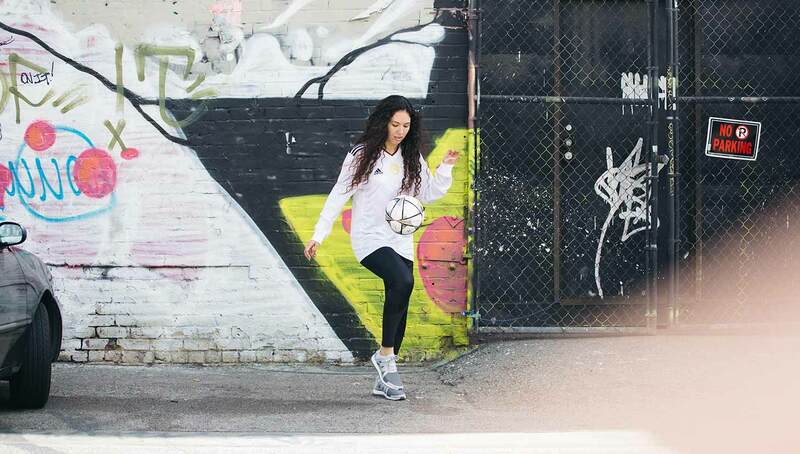 We know you’re a goalkeeper but how’s your small-sided and street ball skills? I grew up playing in the midfield as well, more of a central attacking midfielder than anything. I loved playing on the field and contributing to the attack but I always found myself back in the goal. I didn’t really grow up playing small-sided—that came into the picture after college ball and I like it. I don’t think I’m the greatest street baller but I can definitely hold my ground. What about your personal style? 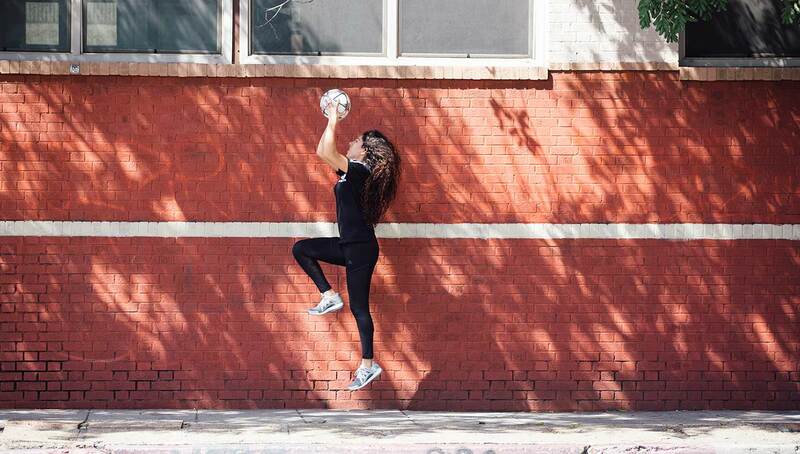 Are you more casual, athletic, or girly? My style is all over the place. I dip into a little of everything. I definitely dress more casual and athletic but I love to dress up. I love dresses and skirts because jeans are tough (soccer girl probs) so girly is never off the table. You mentioned you’re currently single. 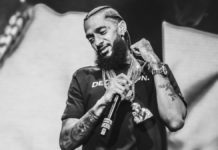 What are the top traits you look for in a guy? He needs to be soccer oriented—I feel like that’s self explanatory at this point. Other than that I’m not too picky, just have to feel their personality out. I’m not really giving my dating life much thought lately. I’m only 22 and I’m focused on other things at the moment. Describe the perfect outing or date. Obviously you can’t go wrong with dinner and a soccer game but I love arcades. Take me to a Round 1 [bowling arcade] or Dave & Busters and I’m pretty much won over. Plus I’ll ball you up at basketball. 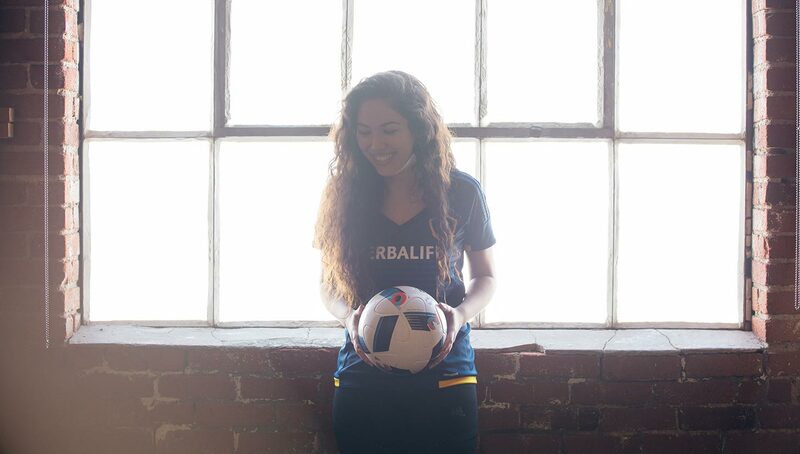 What else are you really passionate about outside the world of soccer? I love my job. I’m the social media manager for Washington Youth Soccer which I know is still technically soccer related but I like the concept of what I’m doing … connecting people with youth soccer in the state of Washington. I guess it’s the same concept as Soccer Problems but it’s different. It feels more personal and a little more rewarding honestly. Other than that I love to travel, I love walking around for hours in a city I’m not familiar with and taking public transportation everywhere I go. I’m also a concert junkie, I’ll go to a show with or without anyone because I love getting lost in the music. 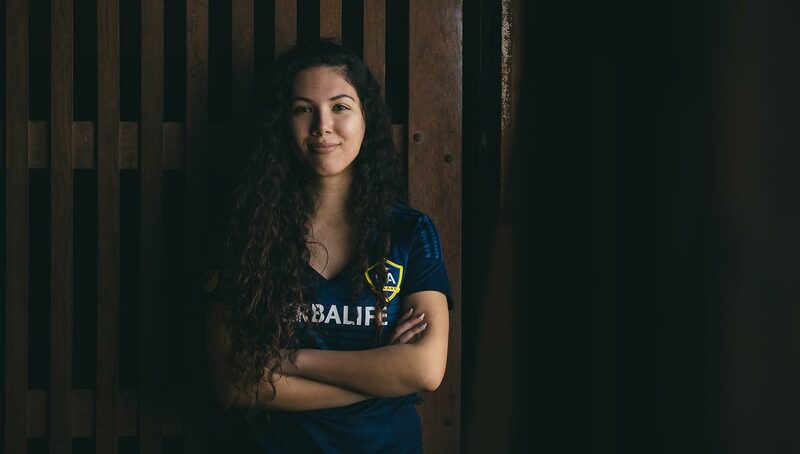 Check out our exclusive podcast with Briana Aguila and follow Soccer Problems on Twitter and Instagram. Photography by Scott Dukes for Urban Pitch.